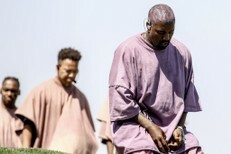 From what we’ve heard so far — “Cold Nites,” “Ocean Floor For Everything” and “& It Was U” — the new How To Dress Well record sounds to be the most assertive, fully-formed thing we’ve heard from Tom Krell, who has gotten along just fine behind the mist. Today, he put the entirety of Total Loss on the web, and you can stream it all at Complex. 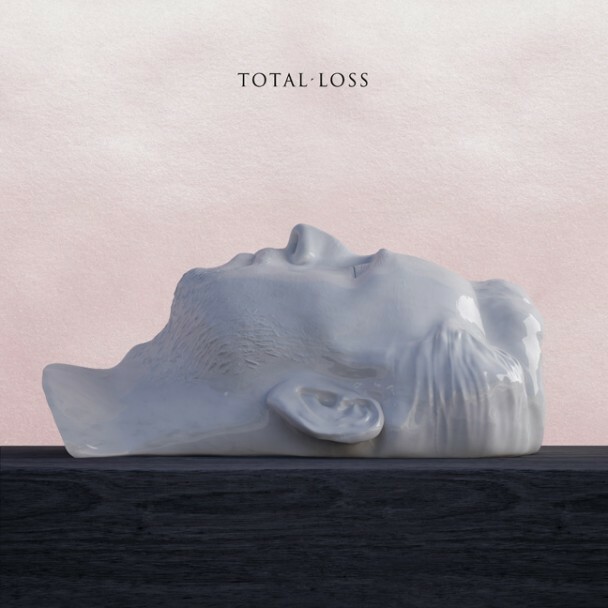 Total Loss is out 9/18 on Acéphale.